Missives from Missouri: Day #28 in SOL#15 Another question for writers. I’m continuing with 31 questions from a “Writer’s Whole Life Perspective”. 4. What special, memory building moment did you have with family, friends, writing groups, by yourself and so on? I treasure the comments I’ve received on my posts during this month. In reviewing my posts for a recognizable pattern, I read through the thoughtful comments other slicers made. The thread seemed to be those posts written from the heart, when I wrote about a special relative or memory. I suppose that is why writers are encouraged to write what they know or what they are passionate about. Views from the heart allow others a glimpse into that individual’s world. And people recognize similar feelings or situations in their own lives. 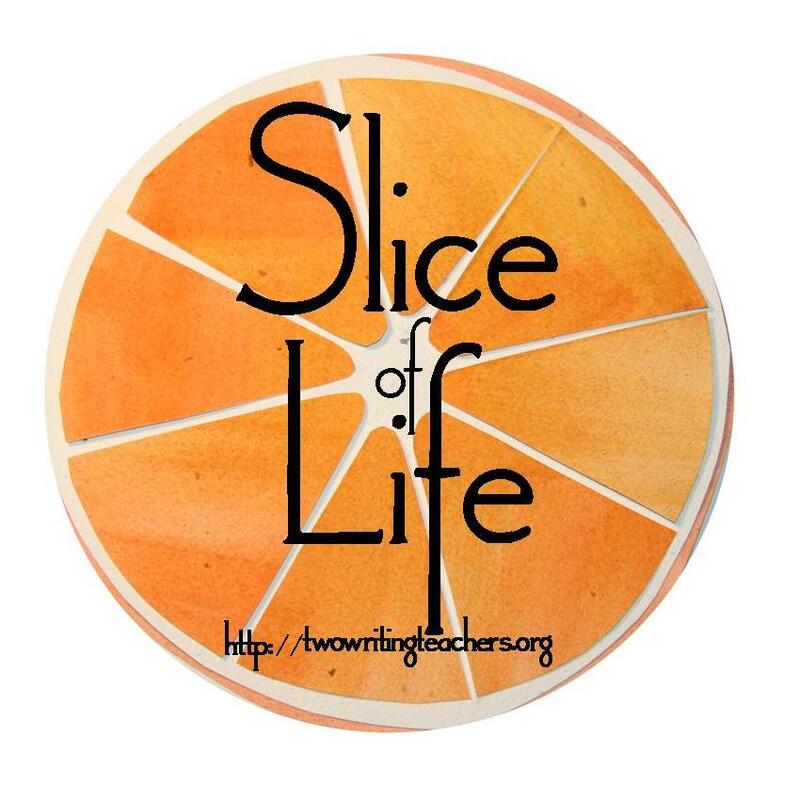 I’ve recognized some of my life incidences and felt the emotional connection with the writing of other slicers. That is when a memory building connection is created. Comments are fuel, inspiring us to continue writing. They are little nuggets of specialness given. Enjoy some bliss. Your words provide a great visual. Thank you. So so true Pat! We sometimes do put our heart on our sleeves in slices and never ever felt anything but support. Wonderful slice! Voice only comes through when you write from the heart and the heart is what you know. I love what MaryHelen said in her comment. So true! I've enjoyed your comments through out this challenge, thank you. Yes, that is so true. A writer can't have any better compliment. Comments are so powerful. They encourage and support. They make us thing but most of all they help us connect. Yes, it is true, we connect and feel empathy with one another. Good suggestion.... I will review the comments I received to see what worked especially well. I don't know if I would have made it through my first SOL writing challenge without the supportive feedback. I will remember this lesson in future endeavors...people want to hear what you think about their heartfelt sharing. Thank you. It's important to know others are supportive. I agree that the heartfelt posts are the best. The ones where I can feel your pain or joy or laughter. I've always been told "Write what you know" and I've tried to do nothing but that. Our heart stories are what we know best. The power of comments makes me speechless. This community is what keeps me writing. You said it so well! I agree.